What is Trichology and Laser Light Therapy? Trichology is the study of the health of one’s hair and scalp to better determine the causes of hair fallout, hair breakage, and hair thinning. To learn more about Trichology, click here. Laser Light Therapy uses lower level laser lights to treat female and male hair loss, thinning, shedding, and receding hair lines, according to Haber Dermatology, Inc. To read more about the science behind Laser Light Therapy, check out the Resources section below. Dr. Haber is a respected dermatologist and a veteran hair restoration surgeon for over 23 years now and with thousands of satisfied patients. He has been involved in research and development in photobiomodulatoin (laser light therapy) for hair growth for ten of those years, and he has presented over 175 papers internationally, edited five textbooks, authored 12 textbook chapters, and published 17 journal articles. He is an absolute expert in this field. 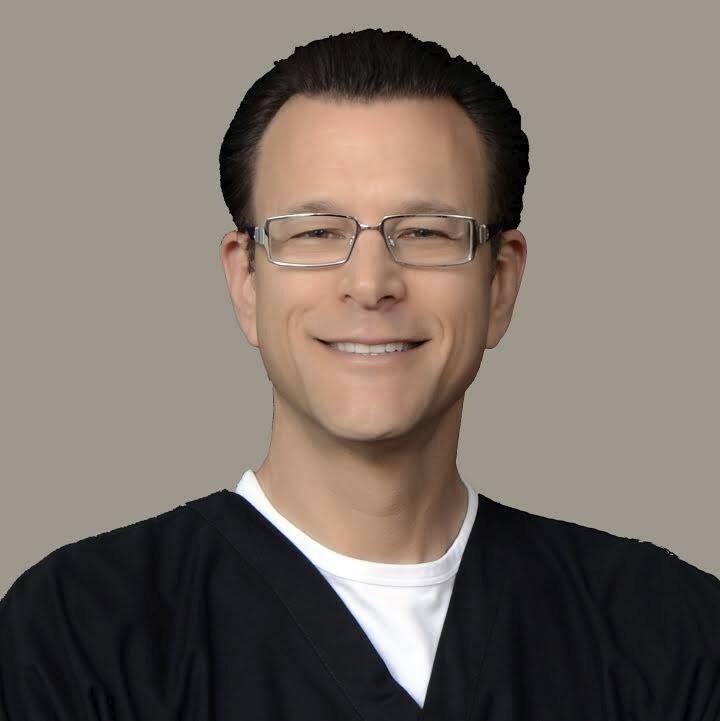 Having previously served as the President of the International Society of Hair Restoration Surgery and winning the Golden Follicle Award, Dr. Haber will take us through the what hair transplantation is all about and how Laser Light Therapy may be just what the doctor ordered. Think Bald is Beautiful…But Not on You?